I have tragically discovered that I’m running out of beer. This is a good thing, as increasingly I’m finding that my “I can’t drink that yet, I’ve only got one of them” attitude is leading to occasionally spoiled beers and the increasing lack of bottles is forcing me to crack them open. 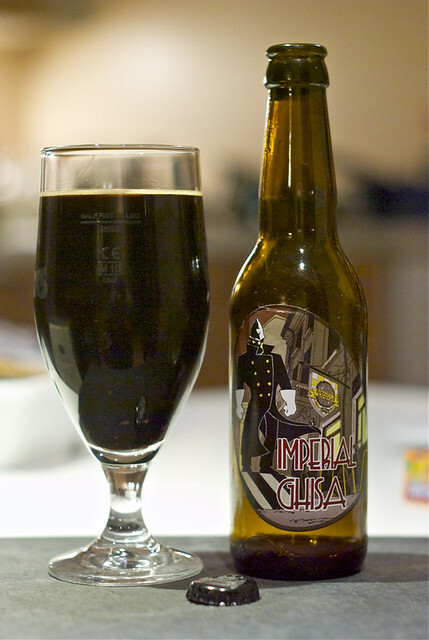 However, the the star of today’s post is not spoiled – Imperial Ghisa from Birrificio Lambrate. Birrificio Lambrate was founded by three guys in 1996 in Milan in the back of a pub. They started off brewing 50 litre batches of two different beers and opening the pub every other day to give them a chance to get some of it down the locals’ necks. They’ve since grown to five partners, 2000 litre batches, a second pub, and distribution in Milan’s pubs and across Europe. I’d not heard of them before (I am just starting my Italian beer journey) but a bit of a search on the web shows that they’re rather well respected, especially for their Ghisa smoked stout. 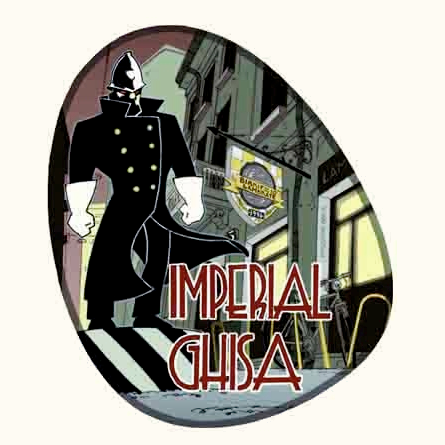 Imperial Ghisa is a special version of Ghisa, with the ABV upped from 5% to 8.5%, and the richness upped along with it. On the nose it’s very Marmite-like, with sweet but dark caramel and roast chestnuts. To taste the Marmite continues along with some sour milk and molasses, and despite being quite thick it’s still nicely fizzy. It finished with burnt liquorice and some black rubbery notes. 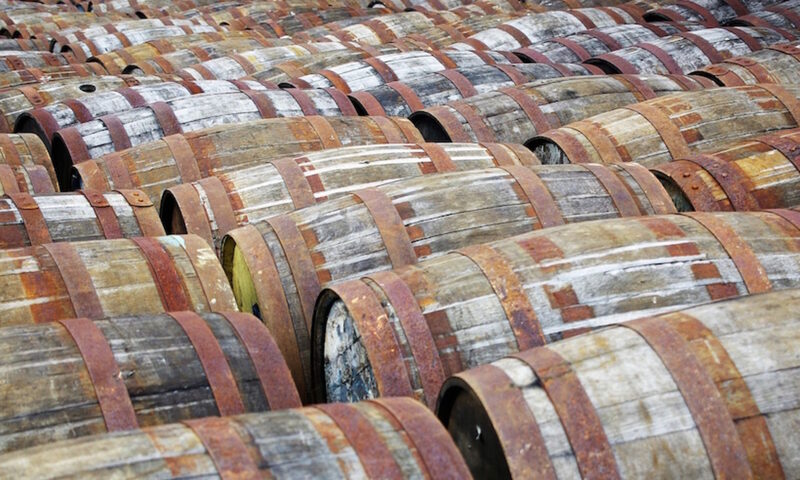 Reading back over those notes they don’t sound particularly positive, but they are meant to be – it’s a very heavy stout but has a nice sweetness that balances the smoked flavours and alcoholic punch. Not one for the beginning of the night, but a tasty evening ender.